To maintain a reputation for "zero defects", ensure optimum quality control, and produce fasteners of exceptionally high quality, ARP controls all aspects of the manufacturing process, performing all operations in-house where they can be closely monitored. ARP takes extraordinary steps to produce the very finest products of their kind on the market today. 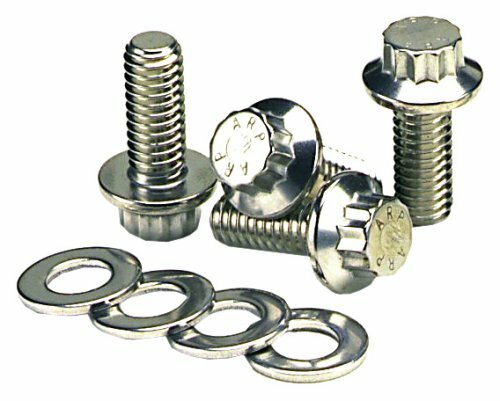 These stainless steel rear end cover bolts are an excellent example of ARP's craftsmanship, and an easy way to enhance the appearance of any GM 12-bolt rear end setup. The stainless steel won't rust, and it offers a lustrous contrast to a painted OEM cover, or perfectly compliment a chrome plated aftermarket version. Rated at 170,000 psi, these sturdy bolts are much stronger than stock (or even Grade 8) hardware, and the threads are precision machined for secure engagement. The kit even comes complete with washers. Help keep the rear axle in your full-size Dodge or GM running cool and clean with an upgraded differential cover from PPE. 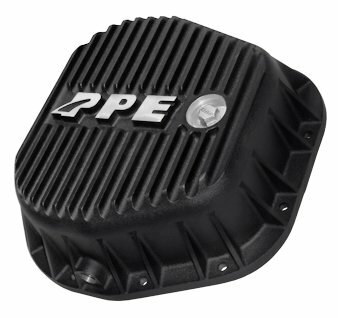 PPE differential covers are made in the USA from high-quality cast aluminum for strength and optimum heat dissipation. 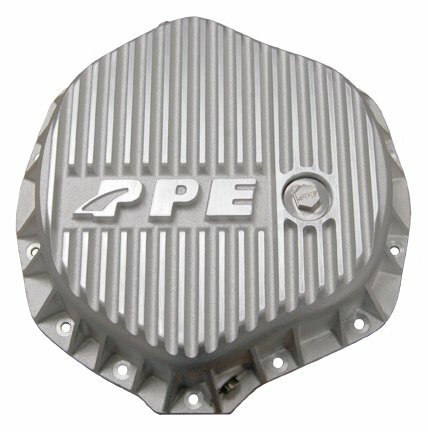 Combined with the largest set of cast cooling fins in the industry, found both inside as well as outside the pan, PPE's differential covers offer outstanding fluid cooling capabilities not often matched. This cover also holds an extra quart-and-a-half of fluid, offering a bit of added thermal stamina to the rear-end gears on those long hauls. To keep the fluid clean, PPE includes a high-powered Neodymium-magnet-equipped fill plug to pull metal particles right out of the oil before they have a chance to attack the gears and bearings. 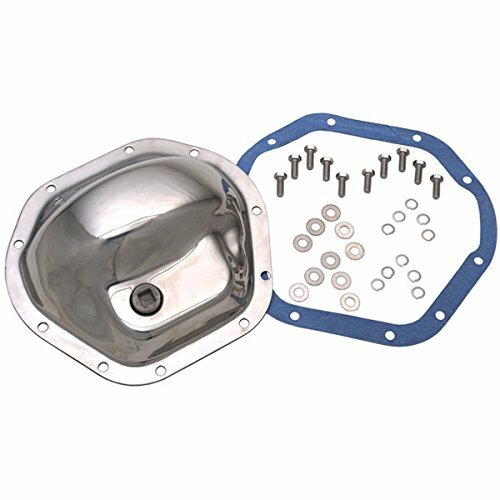 Allen head fasteners and a high-performance gasket are included to make installation a quick and painless job. Help keep your full-size Ford's rear Sterling 10.5 or 10.25 inch axle running cool and clean with an upgraded differential cover from PPE. 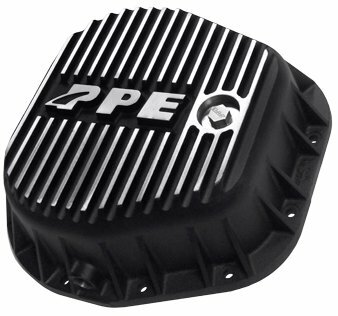 PPE differential covers are made in the USA from high quality cast aluminum for strength and optimum heat dissipation. 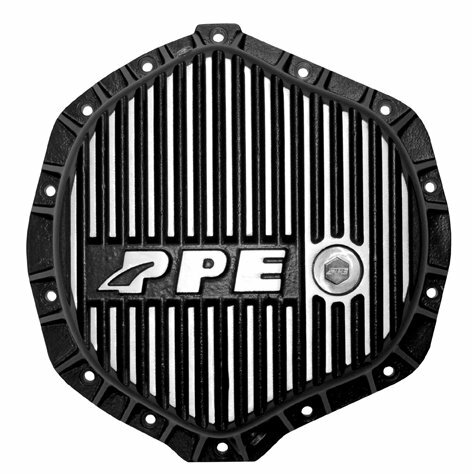 Combined with the largest set of cast cooling fins in the industry, found both inside as well as outside the pan, PPE's differential covers offer fluid cooling capabilities not often matched. This pan also holds an extra quart and a half of fluid offering a bit of added stamina on those long hauls. To keep the fluid clean, PPE installed its exclusive high powered Neodymium magnet equipped fill plug will pull metal particles right out of the oil before they have a chance to attack the bearings. Comes with Allen head fasteners to make installation a quick and painless job. 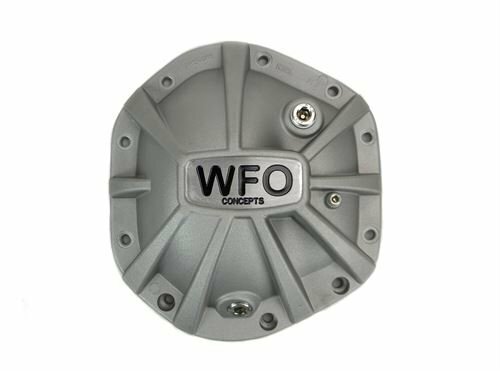 Help keep your full-size Ford’s rear Sterling 10.5 or 10.25 inch axle running cool and clean with an upgraded differential cover from PPE. 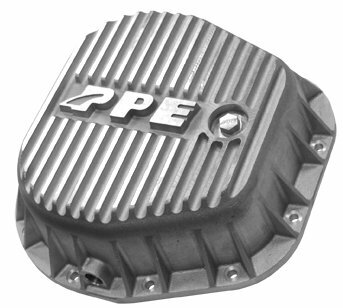 PPE differential covers are made in the USA from high quality cast aluminum for strength and optimum heat dissipation. 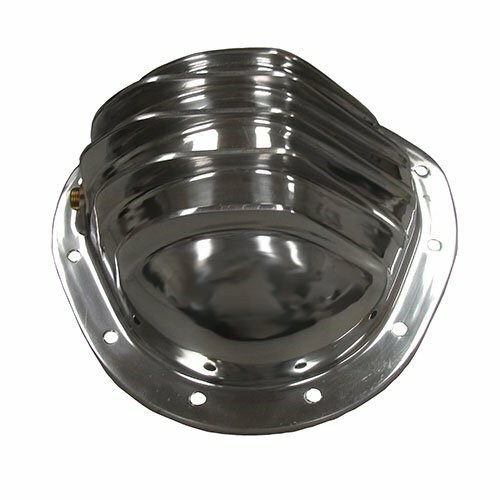 Combined with the largest set of cast cooling fins in the industry, found both inside as well as outside the pan, PPE’s differential covers offer fluid cooling capabilities not often matched. This pan also holds an extra quart and a half of fluid offering a bit of added stamina on those long hauls. To keep the fluid clean, PPE installed its exclusive high powered Neodymium magnet equipped fill plug will pull metal particles right out of the oil before they have a chance to attack the bearings. Comes with Allen head fasteners to make installation a quick and painless job.